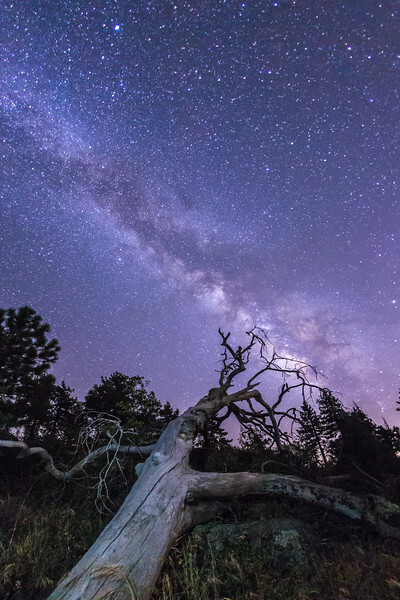 Noble Canyon in Mount Laguna. Cleveland National Forest. I very briefly illuminated the tree with an LED.